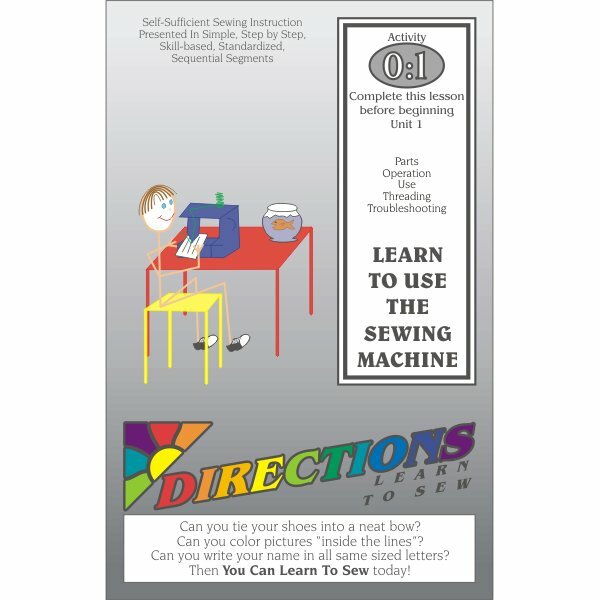 The first lesson to complete to become familiar with the use, threading, operation and troubleshooting of a standard home sewing machine before beginning Level One Projects. 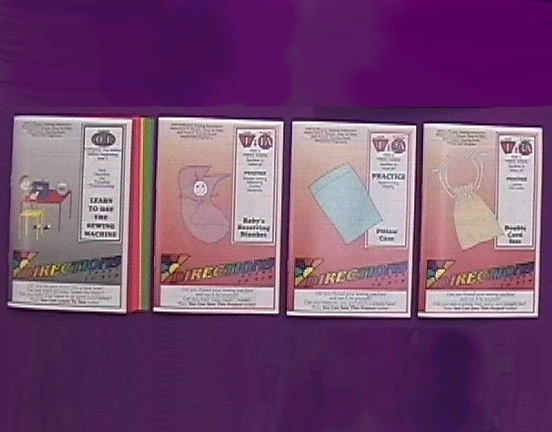 Includes all the SkillCards for all Level One Projects. 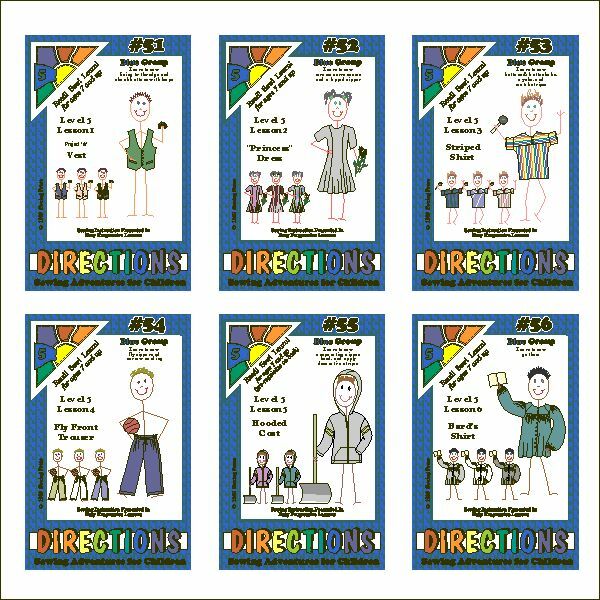 There are 26 SkillCards in 5 different categories in this Lesson Module: Tools, Skills, Fabrics, Fashion, and Pressing. 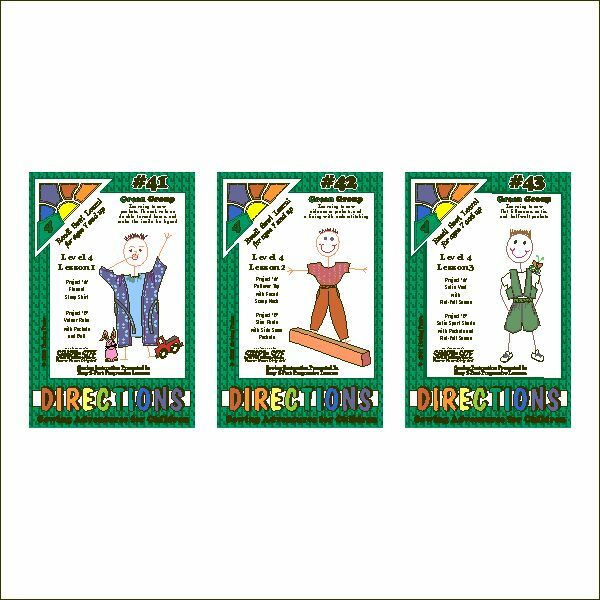 These are the SkillCards that are refered to in all the Unit One Project (1:1a, 1:2a, and 1:3a) and also throughout the rest of the learning series for a helpful reminder of the early skills. 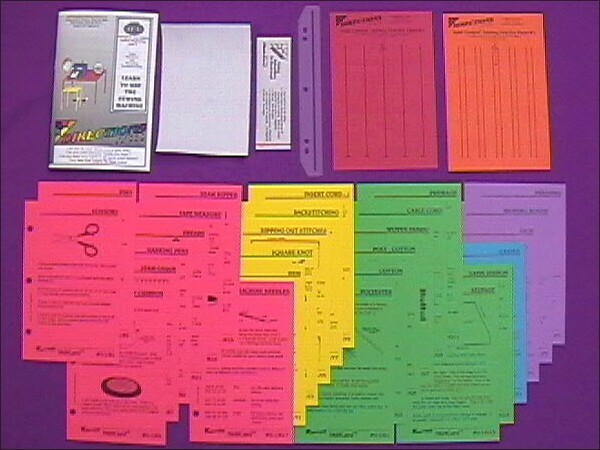 Student completes a simple bookmard through practice of basic sewing machine exercises. Hard copy mail order delivered to your home. An average student will complete this lesson in about 2 hours.